Explores the mystery of life and the human desire to experience transcendence. Accepts spiritual guidance, flowing up and out of our deepest wells of intuition, as a fact. Teaches us that when our personality and soul “marry”, our highest satisfaction comes from this union. 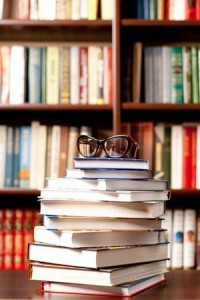 Speaks to the flow, from the inside out, of a creative life animated by pure Spirit. Inspires a quickening of the soul, which yearns to meld with the personality, enabling us to fulfill our purpose here on earth. Nudges the reader forward through sensitive and thoughtful dialogue into deeper levels of trust and knowing, resulting in a dynamic zest for life. The soul breathes and expands, propelled by the vibrations of Spirit, illuminating our earthly walk. Out of the darkness of uncertainty, we evolve into the light of knowing. Laura Lee Perkins’s enthusiastic personality combines with a fluid writing style to create an inspirational leap forward for readers. 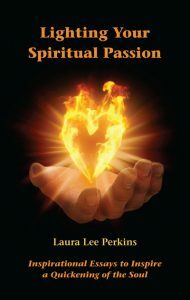 As a spiritual messenger who strives for clarity and wisdom, Perkins has been described as an engaging public speaker and a powerful writer who brings forth spiritual truths in refreshing and appealing ways.